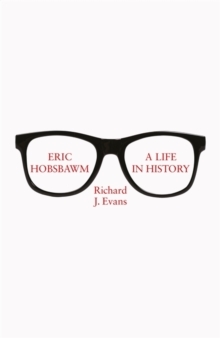 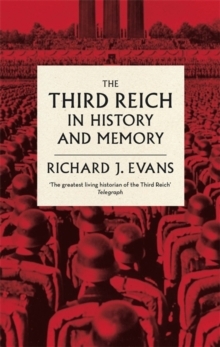 Richard J. Evans now turns a critical, slightly jaundiced eye on the subject. 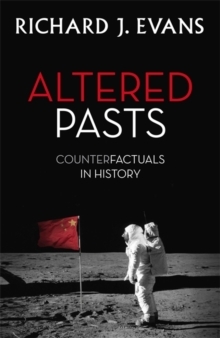 Altered Pasts examines the intellectual fallout from historical counterfactuals. 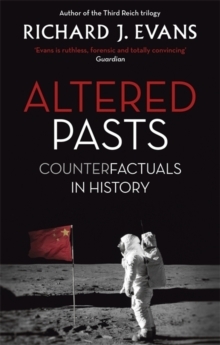 Most importantly, Evans takes counterfactual history seriously, looking at the insights, pitfalls and intellectual implications of changing one thread in the weave of history.